The Fayetteville Parks and Recreation Department will dip its toes into the world of racing with a series of events beginning later this summer. 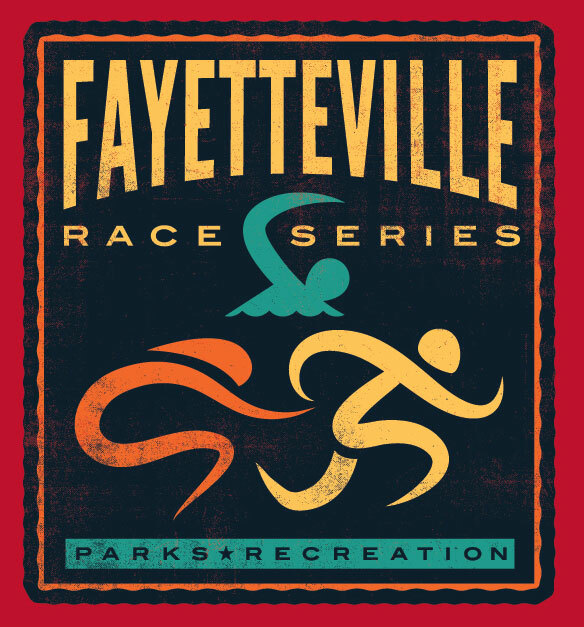 The Fayetteville Race Series will consist of several annual events that vary between running, cycling, and multisport activities. First up is the children’s “Splash & Dash” event which combines swimming at the Wilson Park pool and running along the nearby trail system. Other events include races from the Bentonville square to the Fayetteville square, runs between select Fayetteville parks, a trail run at Mount Kessler, and a ladies-only duathlon at Lake Fayetteville. Registration is now open for the first event. Registration information and dates for other events are listed at the series website. 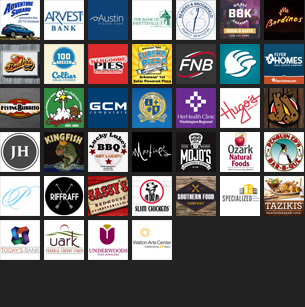 Officials are currently seeking sponsors for each event. Volunteer opportunities will be announced soon. For more information, visit fayetteville-ar.gov or call the Parks and Recreation Department at 479-444-3471 or 479-444-3463. What: A short swim at the Wilson Park pool, followed by a short run along the city’s trail system. What: A 30-mile ride along the Razorback Greenway followed by post-ride festivities that include live music, local food, and family-friendly activities. The biannual event will alternate between starting cities. Details: This ride requires pre-registration which includes a bicycle friendly backpack upon completion. Shuttles will be available from Fayetteville to the start in Bentonville before and after the ride. Post-ride shuttles will also include a drop-off in Springdale. Kids in tow or under the age of 8 do not need to register. Youth pricing is for 9-13 years old. Adult pricing is for those 14 years and older. Event T-shirts will be available for purchase at the finish line or in advance during the registration process. Details: The Long Race (8.5 miles) starts at Lake Fayetteville, the Medium Race (4.5 miles) starts at Gordon Long Park, and the Short Race (2.5 miles) starts at Wilson Park. Start times will vary per distance and shuttles back to starts will be available after the event. What: A duathlon (run/ride/run) around Lake Fayetteville. Details: The runs will be 2 miles each and the bike will be 11 miles. Nov. 20, 2016 – Run for the Parks!